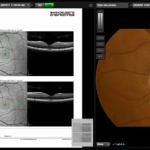 Integrity EMR for Eyes is a quality medical software that has been designed to cater to the unique needs of Ophthalmologists and Optometrists. It is a web-based solution and upgrades are implemented in it automatically and there are no downloads required. Integrity EMR is HIPPA compliant and ONC-ATCB certified for Meaningful Use. 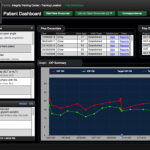 This EMR system was developed utilizing a clinical environment that was capable of delivering specialty-specific functionality. The intelligent software guides users through a series of useful questions which assists them in completing the patient’s history of illness. 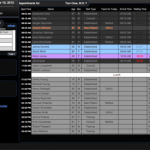 The software also offers a new feature called IntegriVIEW. 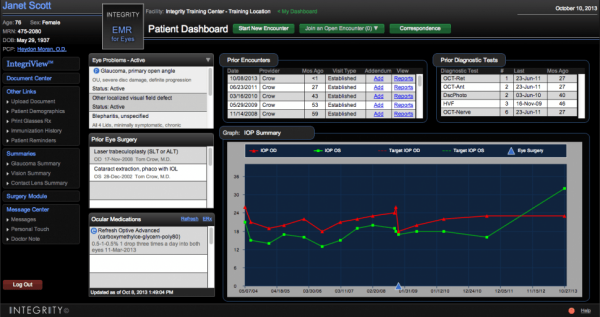 This is an image management system and links images directly to all screens throughout Integrity EMR. It allows users to work from their own personalized dashboard and also offers them an internal messaging application. 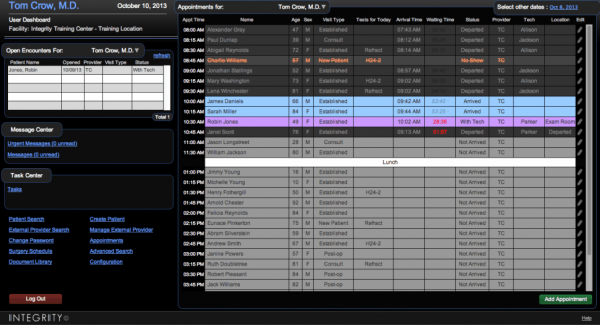 Common workflow tasks such as appointment scheduling and lab orders can be easily generated directly from Integrity EMR. Another tool, IntegriDRAW, offers templates that can be built into the drawing application. Providers can now rely on traditional drawing tools or even use “stamps??? from previously created images utilizing IntegriDRAW. Another quality application called IntegriLINK allows all digital diagnostic equipment that was previously installed in the clinic to be linked to the EMR software.